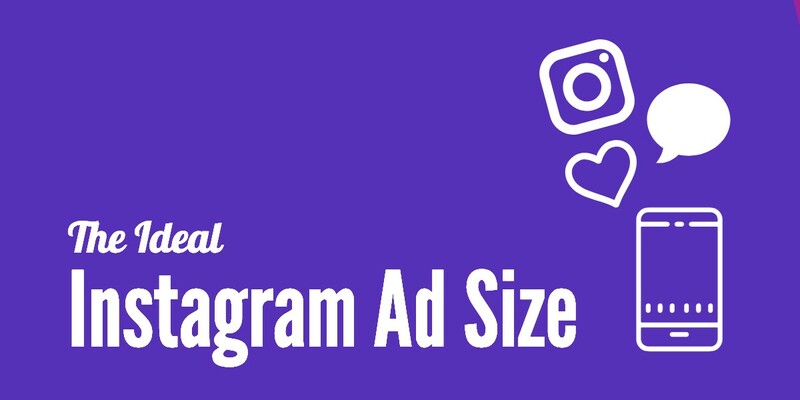 We want to help you harness the incredible power that is Instagram ads, so in this post we’re going to discuss the ideal Instagram ad size for every format and look at general best practices to find success with the platform. Choosing the right ad size before you ever upload your images into Power Editor is a good call, because it gives you full control over how your videos and images are displayed. The last thing you want is a weird crop happening that cuts off a vital part of your CTA in a Story, or a crucial part of an image to establish context. 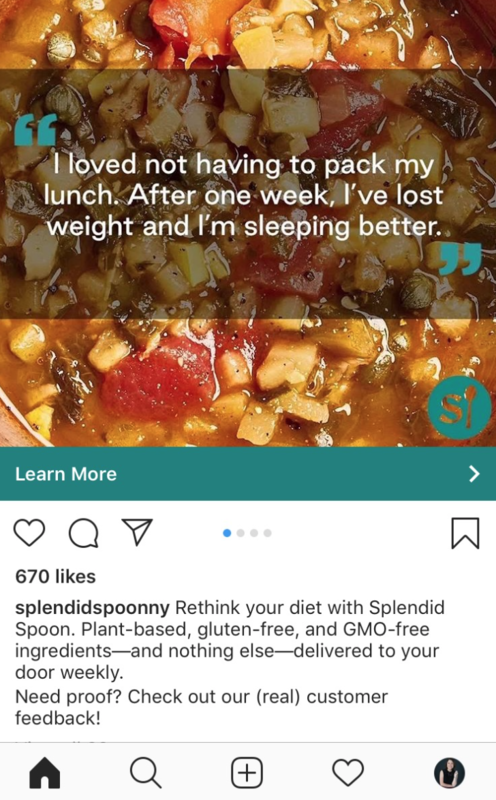 Having an incorrectly sized or cropped ad on Instagram can be enough to have a negative impact on your campaign and make it look like you’ve made a lazy marketing mistake – you don’t want either of those things to happen. 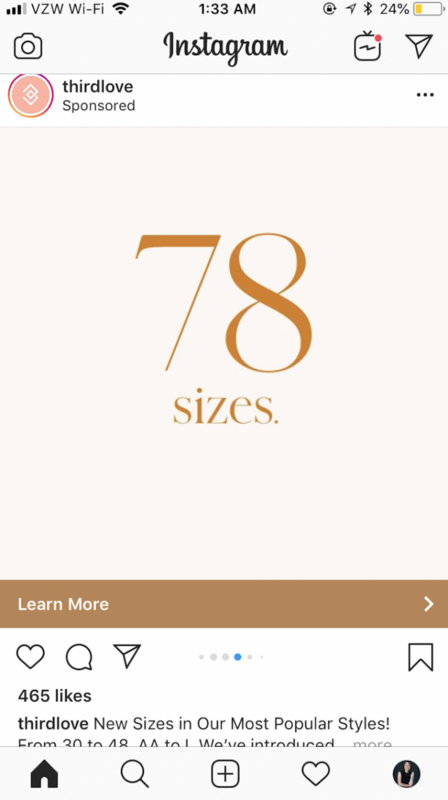 The perfect Instagram ad size varies, and each individual ad format has its own unique requirements. Let’s take a look at each. Ad image files should be either JPG or PNG. The max ad image file size is 30MB. Caption text can be up to 2,200 characters, but it’s best to keep them between 135-150. MP4 files are preferred for the best Instagram video format. The max video file size is 4GB. All images and video thumbnails can’t contain text that occupies more than 20% of the image space. You could put your ad at risk for losing placements or even be declined during ad approval. Landscape image ad sizes should be 1200 x 628 pixels, and have an aspect ratio of 1.9:1. Square images should have a 1:1 ratio, and use 1080 x 1080 pixels. Vertical image ad sizes should be 600 x 750 pixels, with an aspect ratio of 4:5. The image or video ad size that you choose should depend on the image that you’ve created. 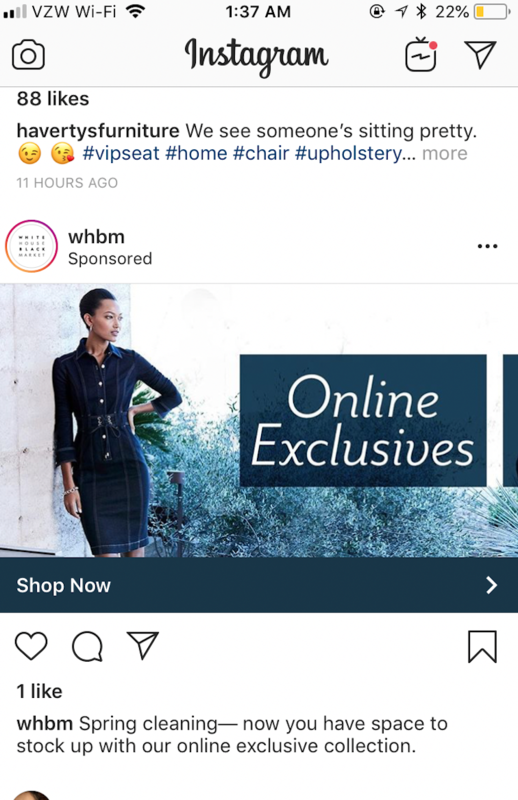 I’ve personally had best results with landscape images and videos on Instagram ads, but all three can work incredibly well. Carousel ads –sometimes called “multi-image” or “multi-product” ads– allow brands to create up to 10 different slides containing images or videos that users can swipe through. They’re historically known for much higher than average click through rates and conversion rates (though may sometimes not perform as well as single-image posts). Test them for yourself. 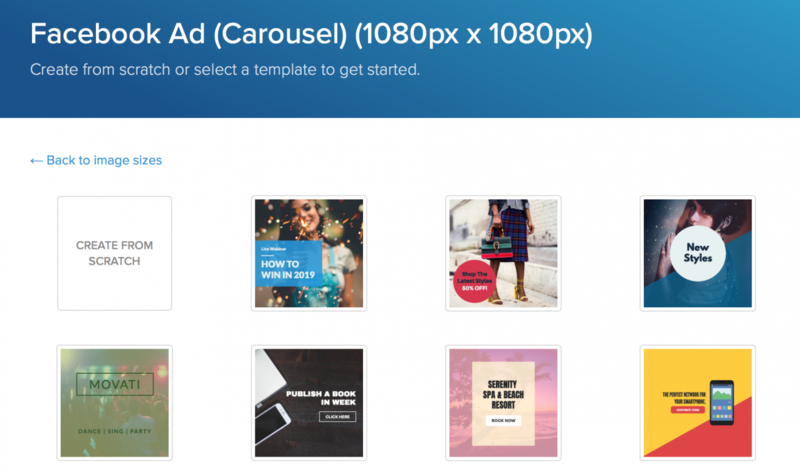 Carousel ads use square images or videos, so you’ll use the 1:1 aspect ratios here, which translates to 1080 x 1080 pixels. Instagram Story Ads are a fullscreen mobile “experience,” taking up a user’s entire screen and hopefully their entire attention span. Video ads here can be up to 15 seconds long, and images will appear for five seconds. Instagram story ad sizes are important to get right, and you must be using the dimensions 1080 x 1920 pixels, with an aspect ratio of 9:16. These are the same Instagram story dimensions. Something else to consider here is that the “learn more” CTAs and navigation will take up the bottom central and right part of your ad, and your brand name and logo will take up the top left corner. Account for this during the creation stage. This will ensure no key design elements or information will be accidentally cropped out when the ad goes live. Choose your targeting well. Instagram utilizes Facebook’s astonishingly detailed targeting system. You can target customers who have already purchased from you with an up-sell, or target pet owners to show them an IG ad with an adorable animal doing the selling for you. The options are limitless. Get exactly as detailed as you need to in order to reach your audience niche… but no more than that. Think about where each audience member is in the digital sales funnel. Are you running a brand awareness campaign to capture new customers, or a retargeting campaign to drive more sales? 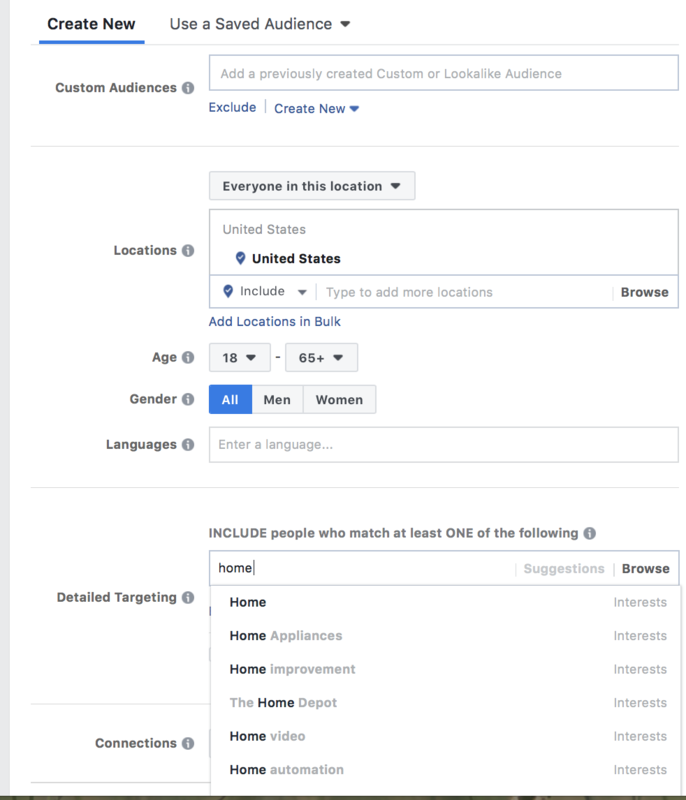 This will help you create ads that are most relevant to your audience. Start with the right size image. This will save you a ton of time in the ad creation process. 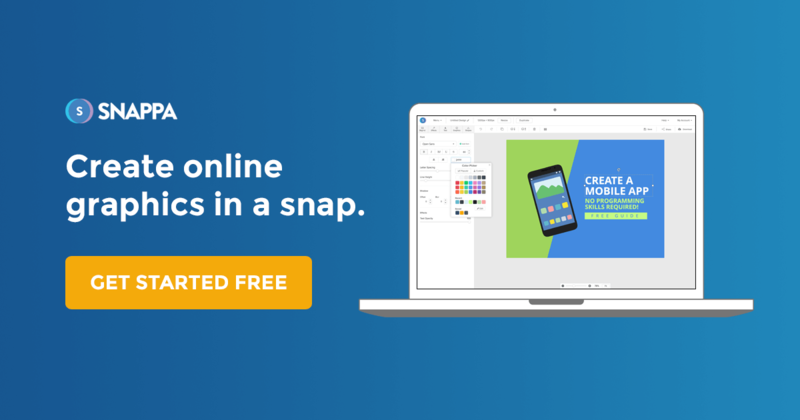 Here at Snappa, we have customizable pre-made templates available for landscape and square ad formats, but you can start new designs from scratch with any of the ad dimensions you want to use. Start with the right size so you don’t have to work backwards later. Use your copy to convey value. Your images and videos should capture user attention. That’s important. In many cases, though, it will be up to your copy in the caption to really convey why your offer is valuable. Talk about how your product can solve pain points, or what features make it unique. This will go a long way in driving actions. Tell stories. As a copywriter, stories are my secret superpower. When you’re able to tell even a short, quick story like “Tired of coming home every night exhausted? Get your energy back!” can hammer in that emotional appeal. If you’re stumped, start repurposing: customer testimonials can work well for this. 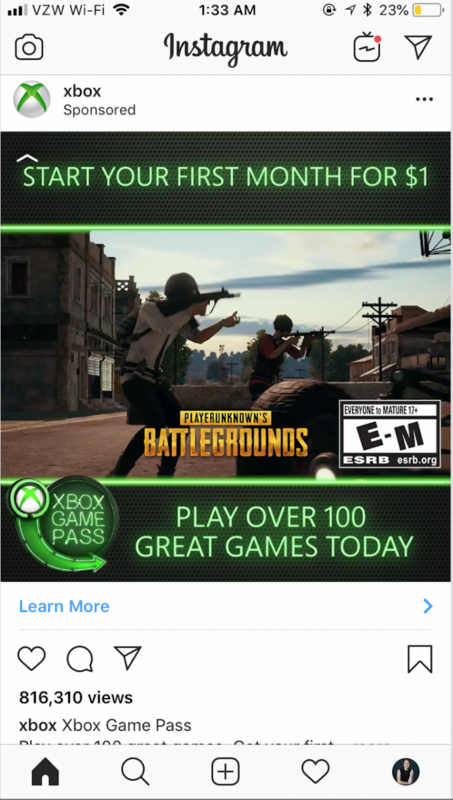 Instagram ads can be high performing. They’re capable of attracting a large number of qualified leads and interested users at a relatively low cost. Getting those results will depend heavily on creating strong, customer-oriented campaigns, and using the right Instagram image ad sizes will be crucial. There are plenty of ad formats to choose from. While it’s a good idea to run tests to determine audience response, always make sure that the visuals are perfectly sized and cropped. It’s a simple process to ensure that your ads look perfect, and it can have a big and very profitable impact on your campaigns. 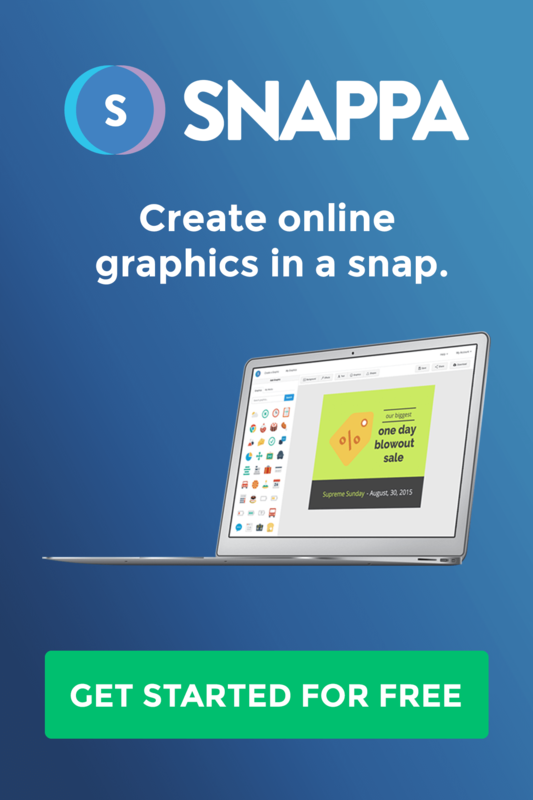 Are you ready to create gorgeous graphics for Instagram ads that your audience is sure to respond to? Start your free trial with Snappa now. What do you think? How do you create high-converting Instagram ads? 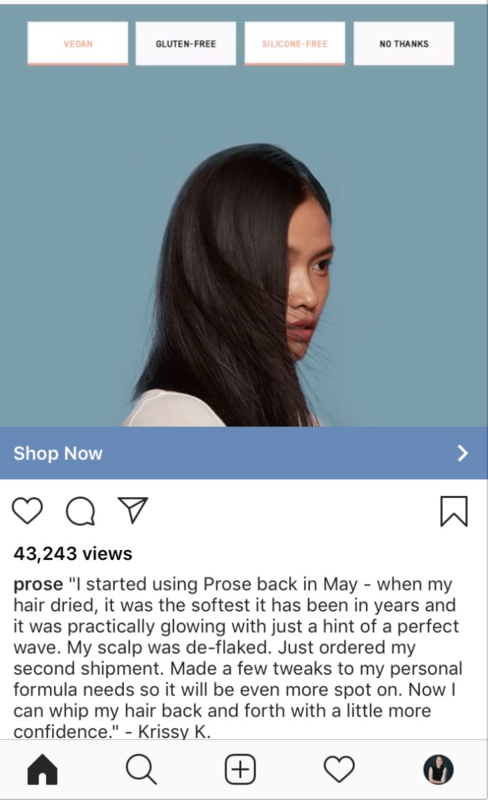 Which IG ad format have you found to be the most useful? Share your thoughts and questions in the comments below!